Petite Beauty Nidhi Agarwal who made her Bollywood debut opposite Tiger Shroff in the disastrous flick Munna Michael ventured into Tollywood with Savyasachi opposite Nag Chaitanya. The actress is yet to make her debut in Kollywood. 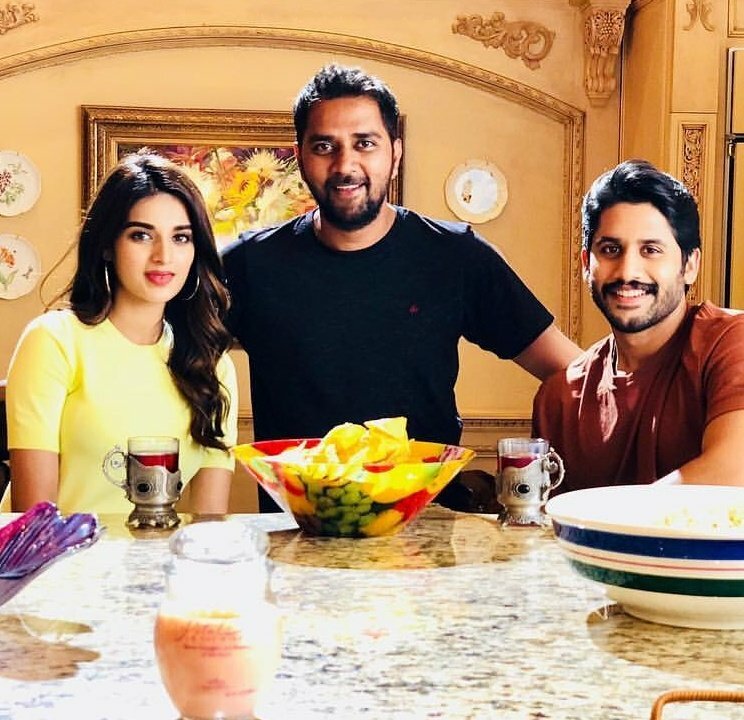 The Chandoo Mondeti directorial Savyasachi featured Naga Chaitanya, Niddhi Agerwal, Madhavan and Bhumika Chawla. The movie was a flop. But now, the movie is coming to Tamil. Yes, if reports are to be trusted, the movie will be dubbed in Tamil and Mahalakshmi Movie Makers have bagged the Tamil dubbing rights. The dubbed version will release by the month of May.